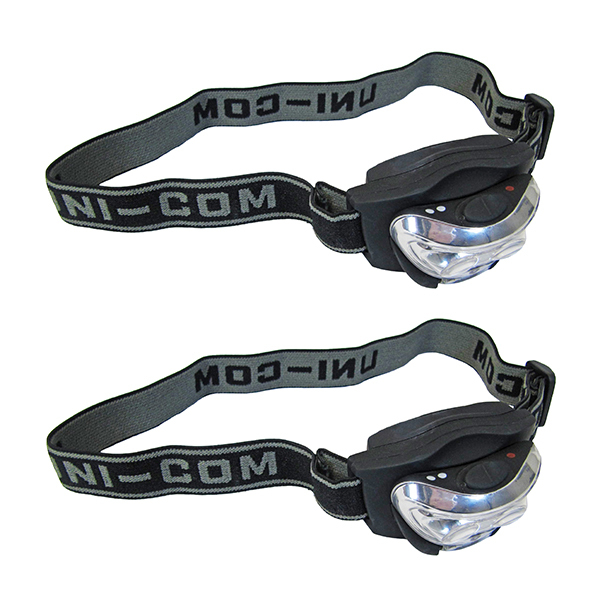 Designed with an adjustable head band and containing 2 ultra-bright LEDs & 1red LED, these LED Head torches are perfect for night-time adventures. 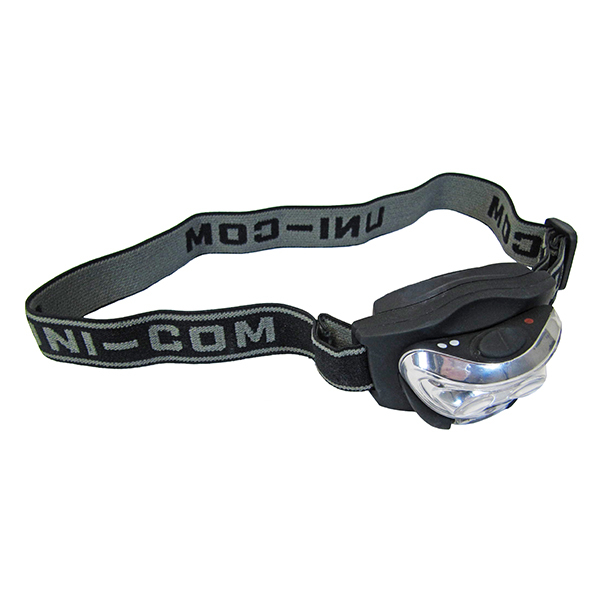 An adjustable head angle allows you to focus the light where you need it. 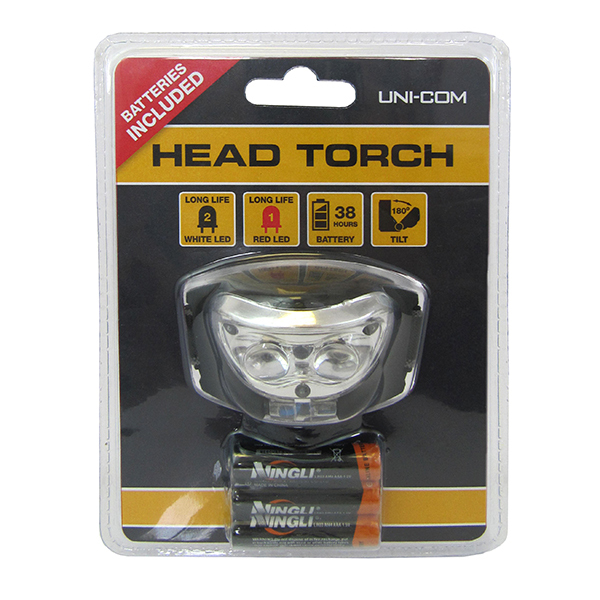 Use these LED Head torches for evening runs, camping, and whenever you need a lot of light coverage in an area.